Every entrepreneur should be aware of several strategic ways to possibly lower taxes paid to the government. Reducing taxes should be part of business plans. Q: It’s tax season once again. Is there a way to save on tax payments for my business? A: As the saying goes, there are only two things in life that we cannot avoid: death and taxes. It’s illegal to evade taxes, but there are legitimate ways to lower your tax bill. 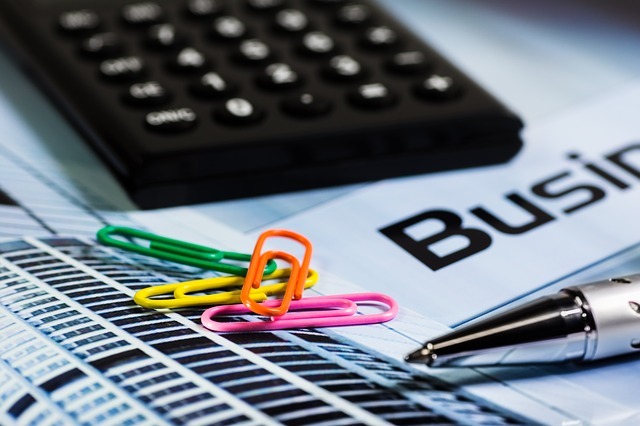 Reducing your taxable income by booking legitimate business expenses as tax deductions is one way, but you have to make sure your financial records are in order so that it will be easy for you to review and analyze your expenses. Do you keep all the receipts of your expenses for reference? 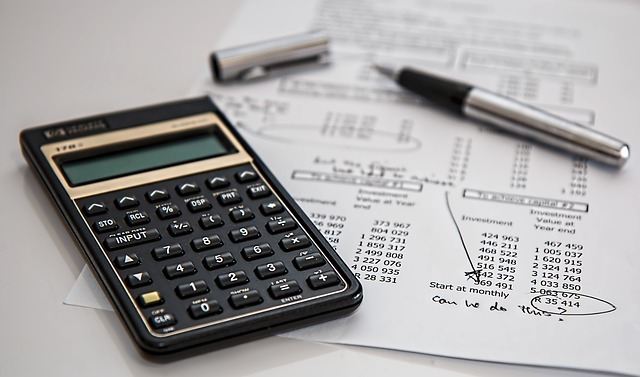 Do you identify your expenses properly for bookkeeping purposes? Do you keep records of your inventory and list of customers who owe you? If the nature of your business involves research and development, combine your leisure travel with business missions so you can charge your travel expenses to your business. For example, when you travel to the U.S. for vacation, try to include in your itinerary visits to suppliers or meetings with prospective clients. Make sure that you collect all the receipts when you bring out potential customers and meet with partners so you can book restaurant bills as representation expenses. You can maximize this account to increase your expenses up to 0.5% of your net sales if your business is in trading of goods. If you’re in the services business, you will have a higher ceiling at 1% of your net revenues. Hiring family members and relatives can also result in tax savings, as their salaries may be deducted from the taxable income. If your business keeps a lot of merchandise inventory, you may claim losses due to inventory theft or obsolescence as tax deduction. If you have customers who have failed to pay you on time and have been delinquent for more than one year, depending on your credit policy, you may consider such accounts receivable as bad debt. You can write this off from your books and record it as bad debt expenses. Remember that donations are also tax deductible. When you donate to accredited non-governmental organizations, the full amount of your donation is tax-deductible. If the organizations are not duly accredited, the tax deductibility of your donations will be limited only up to 5% of your taxable income if you are a corporation, or 10% if you are a sole proprietor. Because of the Expanded Withholding Tax rule, some customers may withhold a portion of their payments to you, because they are obliged to pay the BIR on your behalf. This is like you paying the BIR your income tax in advance. Make sure that you get the certificate known as BIR Form 2307 from your customers to enable you to claim these against your income tax payables by yearend. If you are just starting in the business and your total assets are not more than P3 million, you can apply as a Barangay Micro Business Enterprise to avail of a 100% income tax exemption, as well as exemption from minimum wage and lower local taxes, depending on your location. This law has been around since 2002. The full implementation of this law through the years has been somewhat slow, but hopefully with patience and consistent follow-up with your municipality and the BIR, you may be able to secure an approval. These are just some of the ways you can lower your tax payments. The key to tax planning is to know your tax code so you’ll know what deductions are legitimate. Henry Ong, CMC, CMA, is president and COO of Business Sense, a business advisory firm that provides expert solutions to small- and medium-sized companies. You may follow him on Twitter @henryong888. This article was originally published in the April 2014 issue of Entrepreneur magazine.